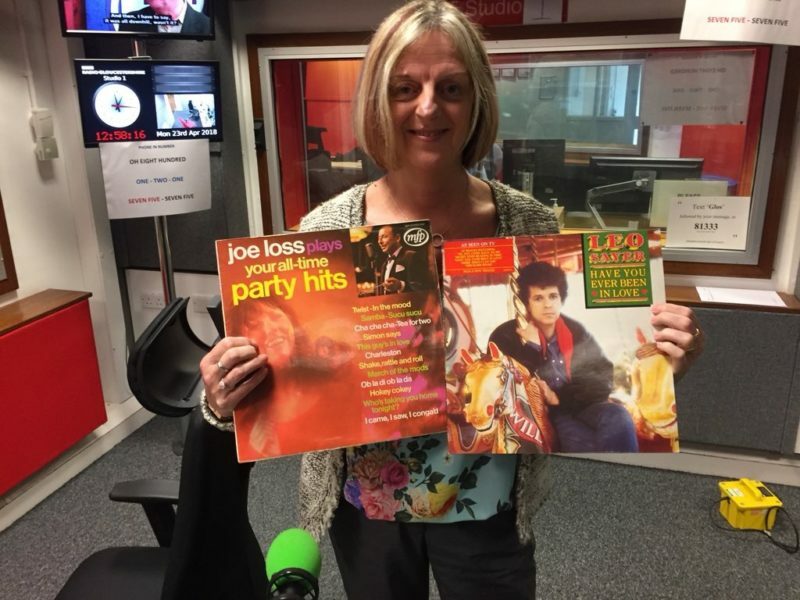 On Monday Elaine was on the Dommic Cotter show on BBC Radio Gloucestershire talking about her favourite tracks on Vintage Vinyl. It was great to hear the reasons why she picked theses tracks. This was very interesting as we learned out a bit more about Elaine we didn’t know before. If you did not hear the show you can catch up on the BBC Radio Gloucestershire iPlayer Dominic Cotter Monday 23 April 12pm.